I am signing off for a few days to enjoy the long weekend and spend some time in the sun. But before I do I would like to welcome you to the new look of STYLE'N and leave you with a guest post from Mary. Mary is not only one of my dearest friends but she was my fellow Pharmacy School classmate and my sorority sister at UNC Chapel Hill. 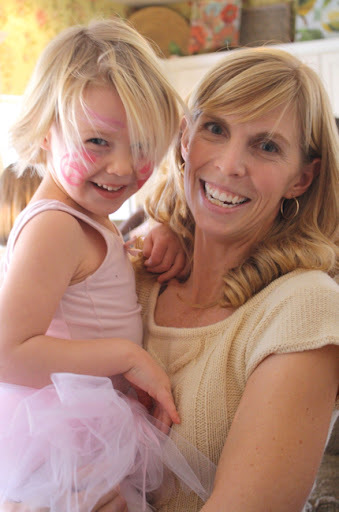 Mary is a fabulous wife and mom to three beautiful kids, a registered Pharmacist, and has her Doctorate of Pharmacy. If you have walked into your local pharmacy or grocery store recently, I am sure you have noticed that the “sunscreen section” is back for the summer. With terms like “sweat-proof”, “water-proof”, “broad-spectrum coverage” , “UVA/UVB”, and that fact that you really are not sure what SPF means, choosing a sunscreen can be overwhelming. Here are a few tips to help you out to prevent that dreaded burn. You can tell how effective a sunscreen is by its SPF (sun protection factor). The higher the number, the more UVB wavelength that is being blocked. 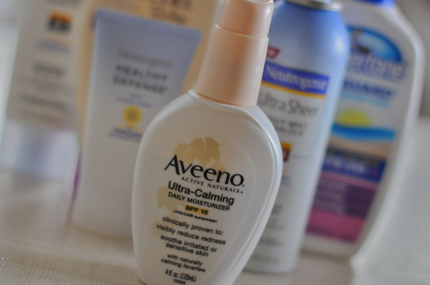 There is no factor to measure UVA, so it is not included in the SPF. If there are ingredients in the sunscreen that block UVA, then it is considered “broad-spectrum”. I know you are wondering if SPF 30 that much better than 15. A sunscreen with SPF 15 blocks 93% of UVB and a value of 30 blocks 96.7%. SPF of 30 is not twice as strong as 15. How do you chose a product? It has to be specific to each person. You should think about adverse effects (if you are allergic to anything), cosmetic concerns (would an oil or alcohol product be a problem for you), SPF, UVA coverage, and water resistance. Most sunscreens have a lot of ingredients so make sure to read the full label. Products with dioxybenzone, oxybenzone, and sulsobenzone all have UVA/UVB coverage. When applying, lather it on!It is reported that some users only use 50% of the recommended amount which decreases the SPF. It should be applied 30 minutes before sun exposure. Reapply every two hours even on those cloudy days! There are two big myths about sunscreen. First is that it is only good for a year. If stored at room temperature, it is stable for 3 years after the date of manufacture (if you are lathering….it will not stay on your shelf this long!). Secondly, sunscreens do not cause cancer. Some believe that sunscreens may decrease the body’s ability to make vitamin D (which may be protective against some cancers). If you are concerned about your vitamin D level, you can take supplements or increase foods heavy in vitamin D in your diet. Thank you Mary for guest posting today!